Change For Life with Disney! 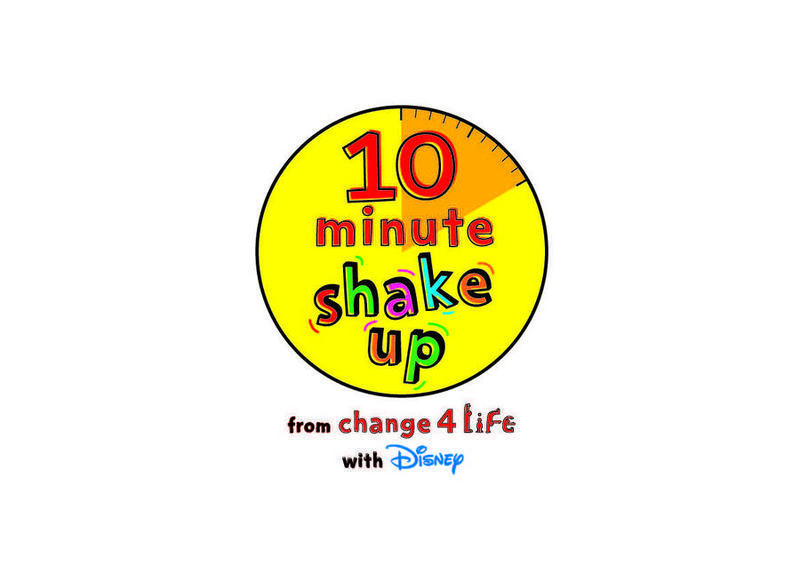 This summer, St Thomas’ is taking part in an active adventure from Change4Life with Disney! Pupils have been trying out lots of 10 Minute Shake Up games and activities, designed to keep them moving all summer long. There's plenty to choose from to get them started now, with more Shake Ups arriving each week from July 17 on the Change4Life website. 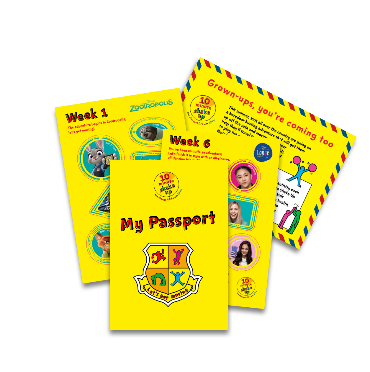 Look out for the 10 Minute Shake Up passport in your child's book bag. Their passport will take them on an adventure through six magical Disney stories, with weekly Shake Up activities and games inspired by some of their favourite Disney characters. The passports also include stickers that children can use as a reward for doing the Shake Ups. You can also sign up for Change4Life emails, filled with tips and offers to keep your kids active over summer (and beyond).